Words have a great power to express the emotions, feelings and regrets. They strengthens a soul and can also depress a heart. To find a positive path in life, one should consider some powerful quotes which would provide motivation and strength. William Arthur Ward clarifies the power of imagination and dream. What we imagine moves our hand to create it. Similarly, dreaming about something with accomplishment is the way to success. It’s a common saying that “Failure is the first step towards success” but a single failure cannot result in success. It requires struggles and efforts to reach your destination. This could only be possible with enthusiasm and passion. We always want do a lot in life. If allowed we would chose to be many different persons in our life. This is what life is. To dream, dare and do what our heart says. 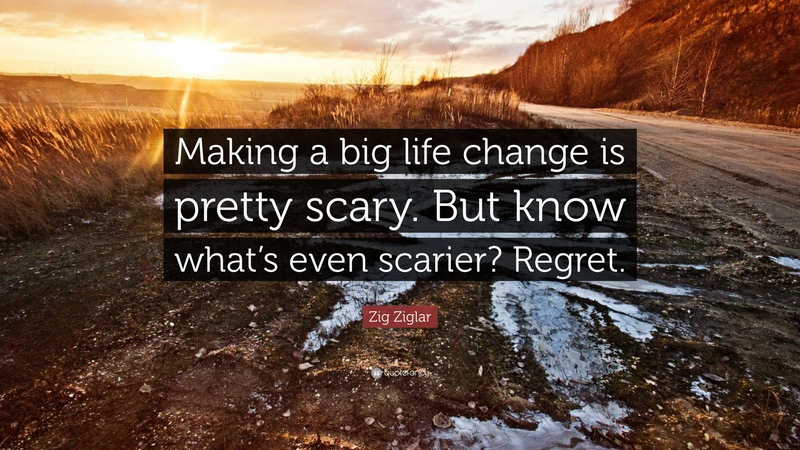 This proves us to be alive ant this fear of world, people and reputation would only leave us one thing… REGRET. This human brain makes us think of reasons to fail before even starting something. Therefore, to achieve something valuable the secret is to first at least give it a try. 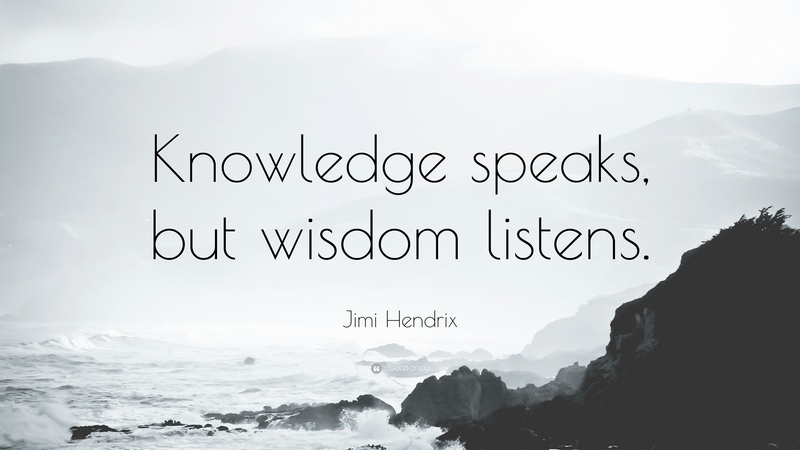 A really very deep thought from J. Hendrix. To talk to someone we need knowledge, to gain that knowledge we need wisdom and to get wisdom we need to listen and learn. It’s the way of life that we learn from our mistakes and till we do that, in one way or another we keep on getting the same lesson. Ego is destructive for creativity and willingness which ultimately leads to restriction of possible choices we want to adopt. Lessen your ego and express your true talent and passion. What’s a big deal if we don’t succeed in our first try? 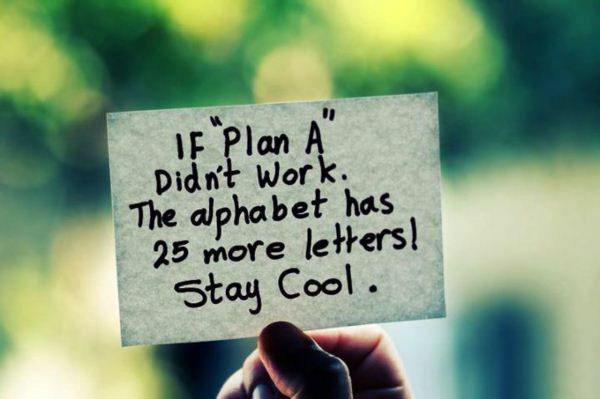 We can try try again if we are determined to achieve something. Struggle is the key to success which requires many tries. This is what this quote explains that plan again if your first one doesn’t work and keep on doing so to attain what you desire. 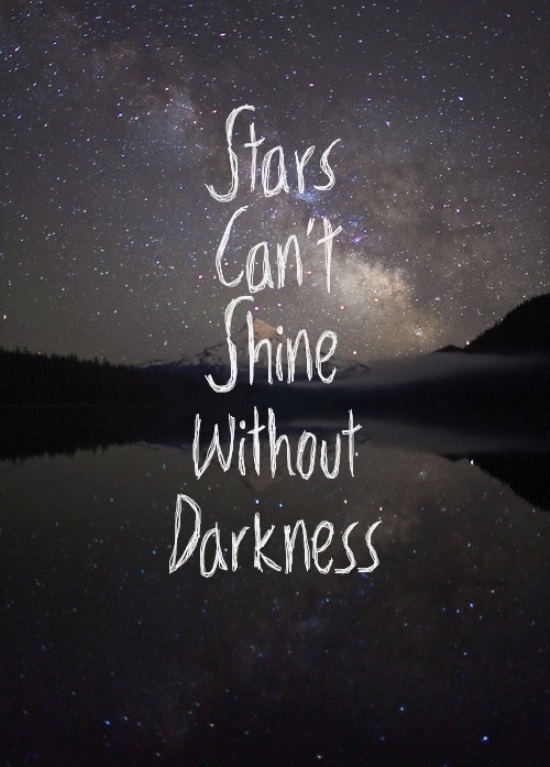 This is what we forget whenever we are in troubles that a star cannot shine without darkness. It’s the darkness which brings out the light. Therefore, these are the troubles which polishes a person to shine at its best and to know his true self. It is very easy to criticize or talk about someone but it needs an open mind and heart to love someone regardless of their appearance and outer personality. 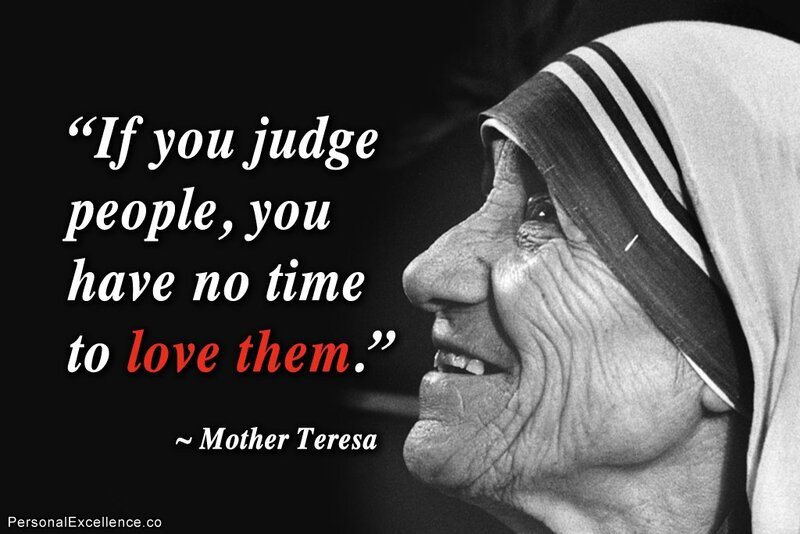 If we will waste our time in talking about others, we will never get time to know them and to love them. There are many events in life to keep us from going forward but we need to stick on some positive vibes to keep us moving because it’s just a bad day which will end eventually and the next sunshine will bring a brighter tomorrow. 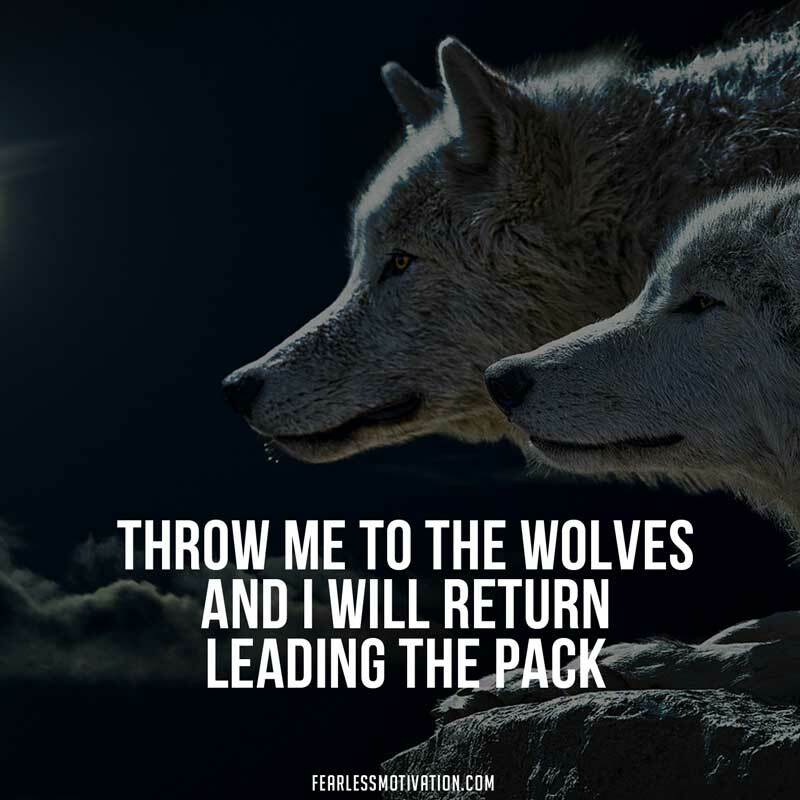 “Throw me to the wolves and I will return leading the pack”, this should be the attitude towards the bad behavior of people telling them that I am capable enough to rise myself from every kind of situation and excelling it. Enemies attack from front but those who betray us are ones whom we call friends. This is why betrayal leaves deep marks on your soul instead of body. Everyone have different exposure and environment because of this everyone learns something different and unique. Therefore, we should respect and listen to everyone because they could be the way for us to learn something we never know. 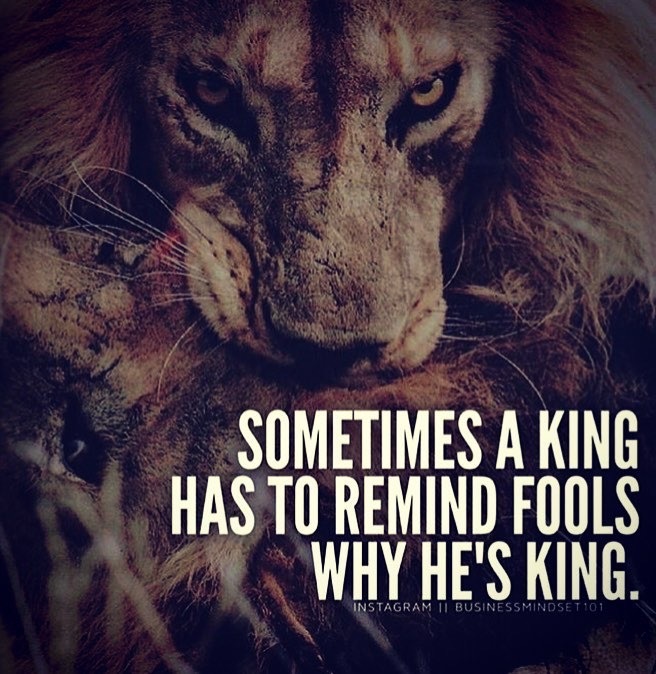 This quote speaks for itself. Sometimes we need to express our power to show others why we are here and what we are capable of. An idle mind is the devil’s workshop and from there all vices start. Idleness makes you to overthink everything and making you to consider your life worthless.